These places will satisfy all of your breakfast cravings. 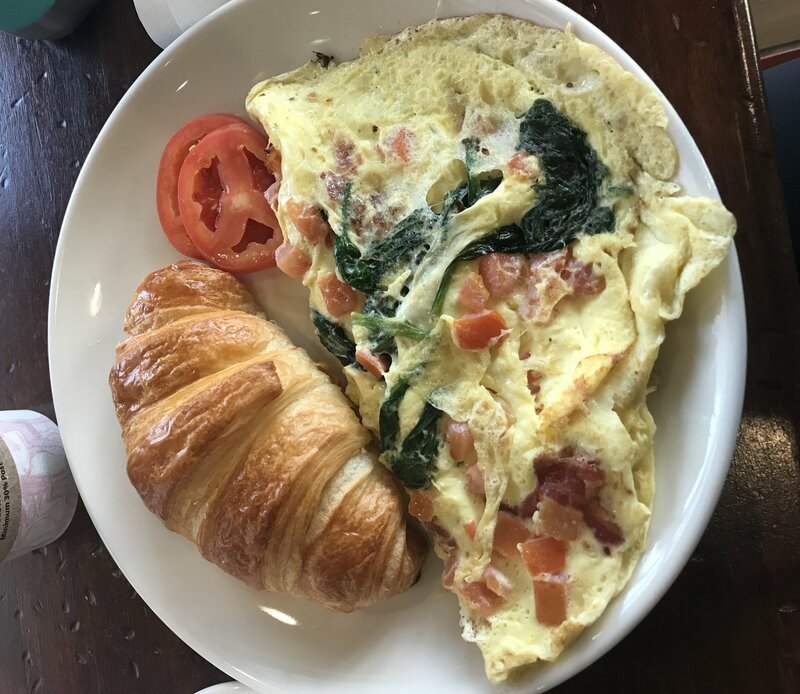 If you're a breakfast foodie like I am, you know that is an absolute priority to find the most popular breakfast spots despite the city you may be in. You don't want to visit the touristy and basic restaurants that everyone else goes to, but instead, you are determined to uncover the locations that are the best of the best. Most foodies will go to great lengths to discover these places. As a University of Kentucky student and major foodie, I have searched all over Lexington to find my favorite places to visit on Saturday and Sunday mornings. This took my entire first semester and many trips to the ATM, but today, I am now blessed to say that I am a regular at all 4 of these incredible breakfast spots. The Great Bagel is one of my all-time favorite restaurants to visit on Sunday mornings. 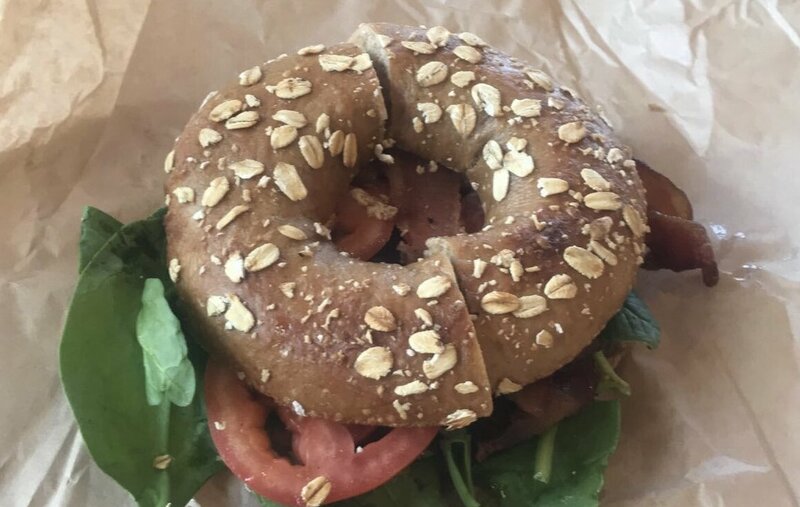 The restaurant offers a variety of bagel sandwiches and freshly squeezed orange juice, and it makes for the perfect early morning start to a day filled with homework or relaxation. 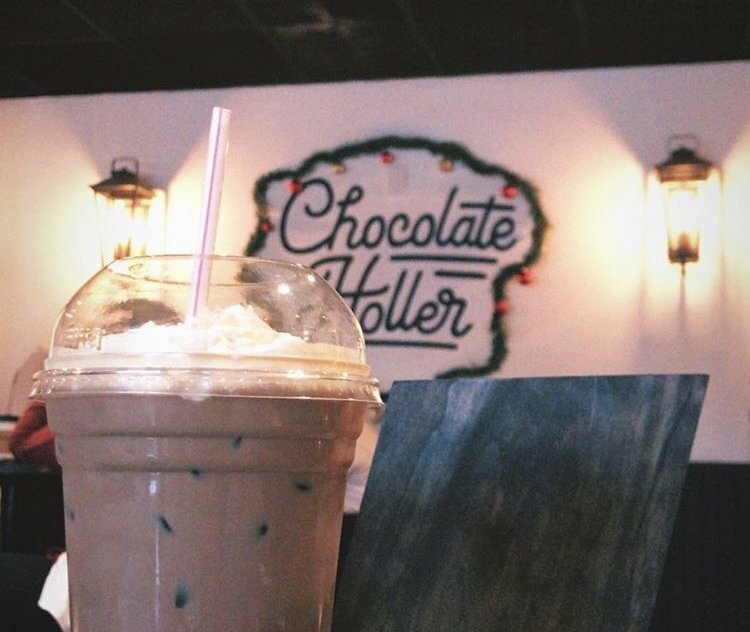 Though not a true restaurant, Chocolate Holler is one of the most popular coffee shops near the University of Kentucky. Because it is only a 3-minute drive from campus, Chocolate Holler is always buzzing with UK students who come to socialize or study. The coffee shop is most well known for its chocolaty drinks and the music is great there, too! 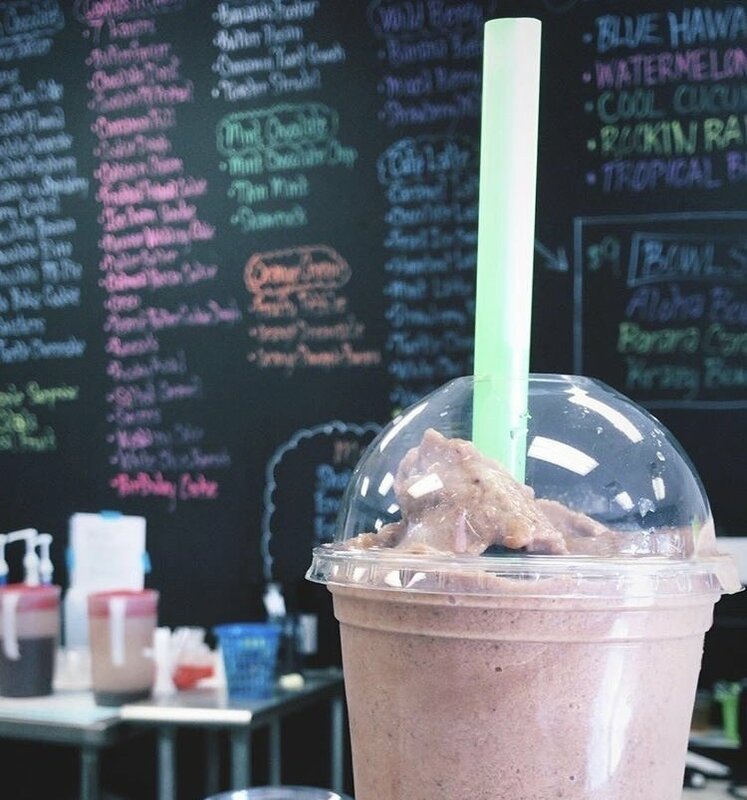 Stir Krazy is a local smoothie bar down the street that serves protein shakes, smoothies, and tea. Though It only consists of these three beverages, the shakes at Stir Krazy are enough to fill you up for breakfast or lunch. Each shake or smoothies range from 200 to 250 calories and serves as the perfect energizer before a workout or a filling recovery drink after a workout. La Madeleine is a French breakfast and lunch cafe conveniently located on campus (and only a 30-second walk from my dorm). Their breakfast is served all day long and their croissants are to die for. I highly recommend building your own omelet for the most fulfilling experience. Not to mention, their iced caramel macchiatos are a great refresher on the side. No matter which city, state, or country I am currently in, I make it my mission to eat as a local would. In Lexington, Kentucky, these four breakfast spots are guaranteed provide you with a plethora of different types of food to get you through even the worst cases of morning hunger. Though these places are my current favorites, I am now looking forward to containing the search for more breakfast restaurants, cafes, and juice bars throughout my next four years in this city.